Distributor Information for En-Ergon Scientific EES Ltd. (Cyprus) :: Microscopes Intl. Energon Ltd. is a company with its main target being consulting, supplying, and supporting its customers in health, life sciences, and environmental sciences sectors. Energon offers solutions regarding laboratory equipment and consumables, application support, equipment installation and training, and equipment service and repair. Energon is offering outstanding product knowledge and expertise achieving highest level of customer satisfaction. 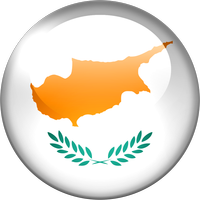 Home About Distributors Cyprus En-Ergon Scientific EES Ltd.